When you shop at AmazonSmile, the AmazonSmile Foundation donates 0.5% of the purchase price of eligible products to the HSAC! Please click on the button below to learn more about the Foundation and how to designate us as your charity of choice! Please consider purchasing some of our much needed items via our Amazon Wishlist! Click on the button below to view our list and make a donation. 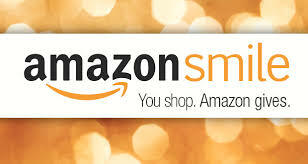 Remember to start at AmazonSmile and register the HSAC as your charity first! Support the HSAC simply by taking your dog for a walk! 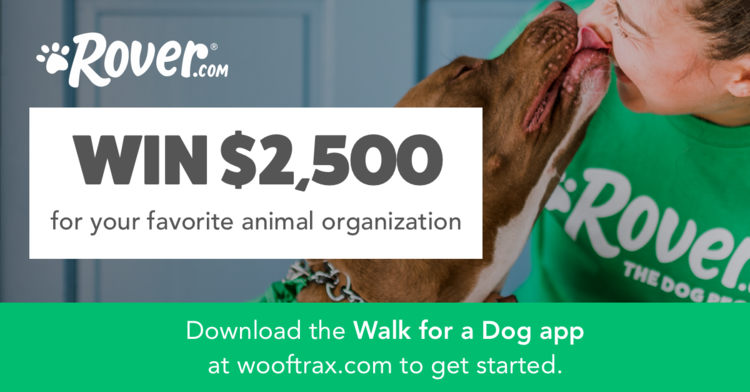 Walk for a Dog is a simple, year-round fundraising app! to support the mission of your chosen animal shelter or rescue. 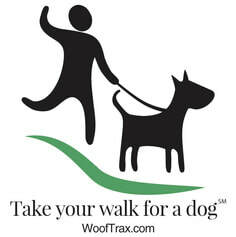 Click on the button below to learn more about Wooftrax and how you can support the Humane Society of Alamance County! The Humane Society Of Alamance County is proud to be a Partner for Pets! BISSELL and LostPetUSA.net have teamed up to help organizations like ours raise money, and now you can help too! When you purchase pet products on bissell.com and enter the code ADOPT at checkout, a portion of your purchase will be donated to our organization. 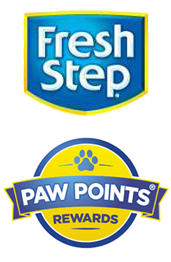 ​​﻿﻿The Humane Society of Alamance County is an approved non-profit rescue group listed on Fresh Step's website where you can donate your Paw Points Rewards. You must have a minimum of 200 points in order for Fresh Step to allow you to donate to your selected shelter.